Russell Wilkie has counseled couples and families with difficult psychological challenges since he started his career working in an inpatient psychiatric hospital in 1986. 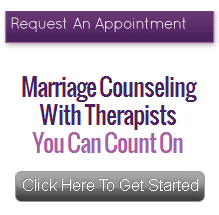 Many therapists lack confidence and experience around issues of chemical dependency, violence, and crisis intervention. But Russell is equipped and experienced in these matters, as well as more common concerns such as communication, transition and fulfillment. He is also experienced in multicultural therapy, having worked in two different organizations for American Indians. Russell served as President of the California Association of Marriage and Family Therapists of Santa Clara Valley (SCV-CAMFT) from 2006 – 2008. His practice is in Campbell.